Soft cotton yarn and spandex blend for a stretchy and good fit for shoe sizes 6-10. Self-adjusting welt cuff reduces swelling and soreness. Suitable for both casual and formal wear. 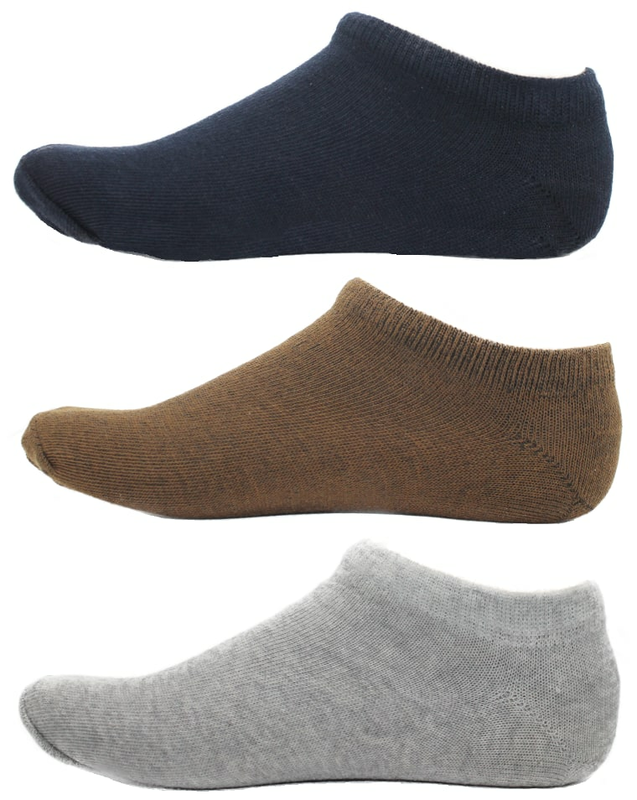 Soft & long lasting durable socks. Ideal for running;gym and whole day activities.